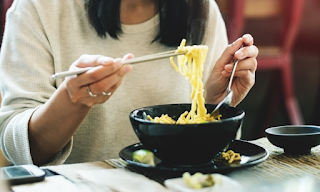 Ramen is much more than the quick little packets college students are always eating. 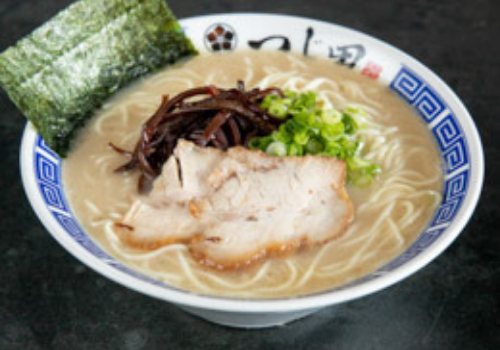 In actuality, ramen around the world is a full flavor spectrum that ignites taste buds and brings cultures together. Due to the popularization of ramen in the past years, shops and restaurants are popping up all over the globe—here are some awesome restaurants serving up some of the best ramen around the world. 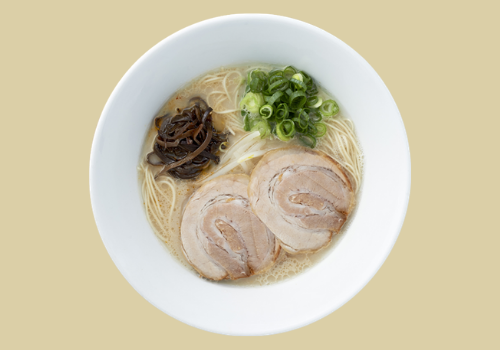 Originating in Japan, Ippudo is known for its consistent and flavorful ramen. 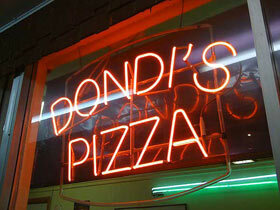 With locations in The Philippines, New York, Chicago, and more—they never let customers down. Robust flavors tantalize the palate and leave you craving for more. If you are ever in need of comfort food and live near an Ippudo, you need to go. They strive to give each visitor an individual experience, tailoring their ramen to the customer themselves. Known for having the best ramen in the world, Ichiran knows exactly what ramen lovers want. 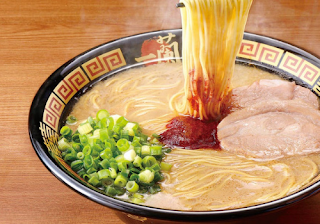 People wait in lines for days for the famed ramen—and for good reason. They specialize in Tonkotsu ramen (pork-based broth) and always provide customers with incredible dishes made with the finest ingredients using the most advanced techniques. Their solo dining booths give you the opportunity to delve into the ramen without the distractions that obstruct you from enjoying the experience that is Ichiran ramen. Many would argue that you’ll find the best ramen in Los Angeles—and they might be right, but we’ll leave that decision to you. A bit different that Ippudo or Ichiran, Tsujita serves dip ramen; this is comprised of cold noodles that you slowly dip in a warm broth which subtly changes the flavor of the noodles as you eat them. They simmer their broth for 60 hours, thus emphasizing the quality of flavor, ingredients, and talent of the chefs. 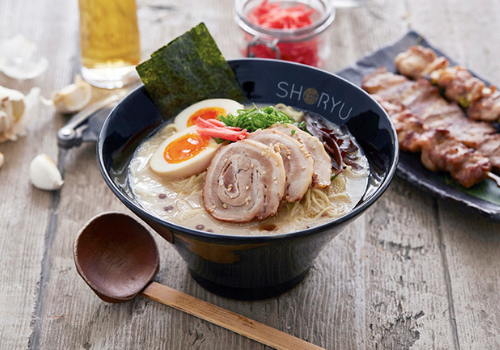 If you’re looking for delicious ramen, this restaurant is the real deal. Recommended by the Michelin Guide, they know how to accentuate this classic Japanese dish. One step into their restaurant and you won’t even notice that you’re dining in London; they strive to create the perfect authentic experience for each customer—from the décor to each dish. Theme images by RedHelga. Powered by Blogger.